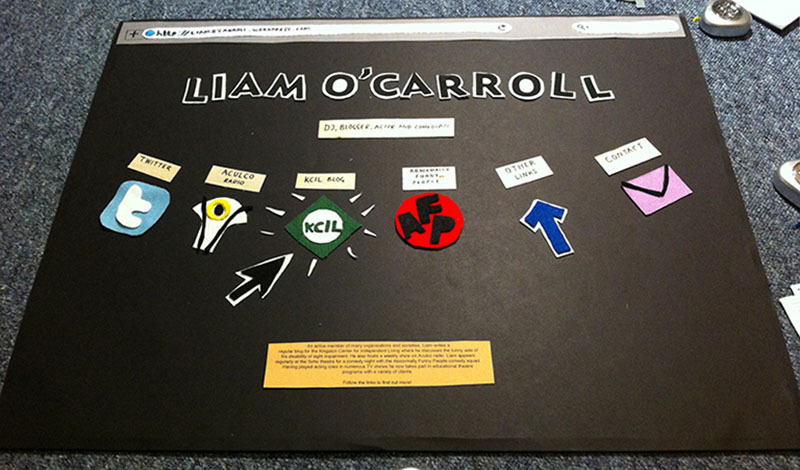 After a conversation with (Animation & Illustration) Design Student Ellie Pritchard from Kingston University London about here projects in the context of sensory technology research today, we do not want to miss to share her and her colleagues’ student project video, documenting their attempt to make the website of blind comedian Liam O’Carroll tangible and accessible to him. Check out the fixperts video here! 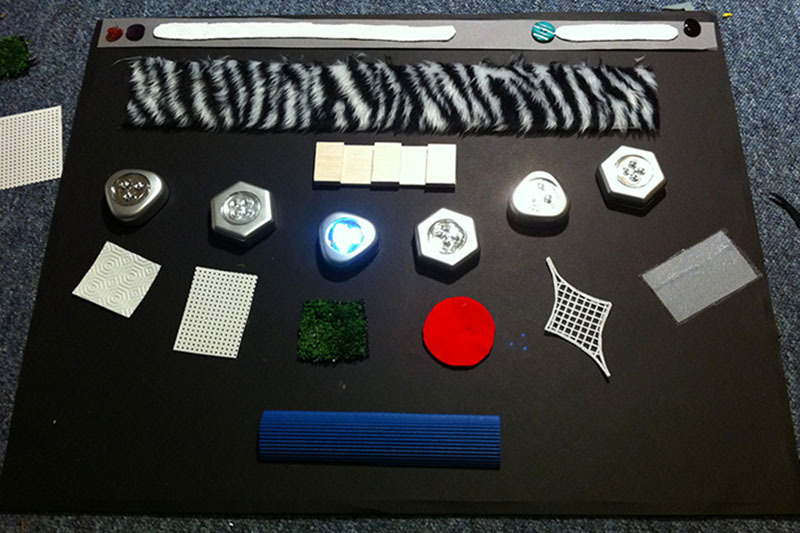 This entry was posted in accessible, tactile communication, tangible interaction. Bookmark the permalink.